When you are getting ready to try for a baby?? You may need some help along the way!!! How about a pill that will help naturally maintain reproductive health?? These fertility pills have a variety of vitamins included in this pill. With this Fertilify pill you can be sure this is a all natural. So if you want to start trying for children I highly suggest checking this out. Women today are having their first child nearly a decade later than their mothers did. We lead very busy lives, as more of us pursue higher education, personal goals and demanding careers. We're proud of our achievements; however, these strides take time. Unfortunately, as women age, both the quantity and quality of our eggs decrease, which can make it difficult to start a family later in life. We at FERTILIFY believe that women should not have to choose between their education/career/life aspirations and starting a family. Women should have confidence in their fertility, whether they are ready to start their family now or later in life. To get that confidence, women need to be proactive about their reproductive health. This is why we created FERTILIFY! FERTILIFY is an all-natural, scientifically backed, doctor designed fertility supplement for women who want to enhance, support and maintain their reproductive health. 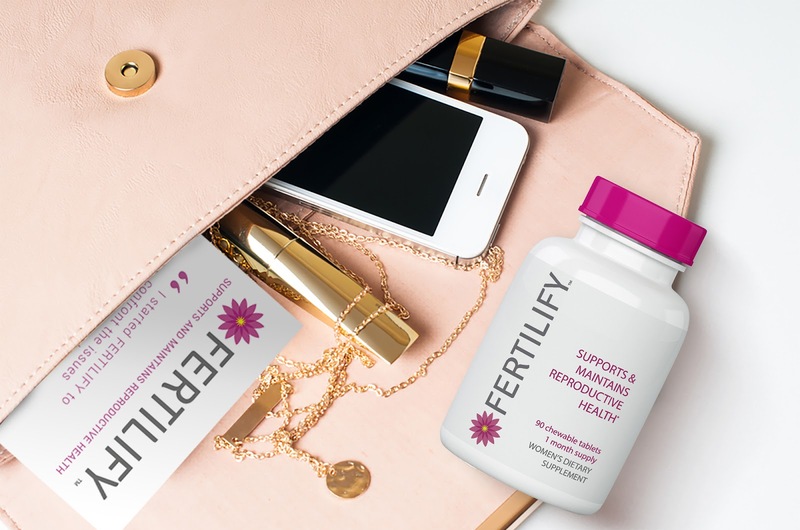 Our formula includes antioxidants and coenzymes that remove harmful free radicals that can decrease our fertility as well as key vitamins that help to balance hormones to improve our fertility. FERTILIFY has leveraged the latest in scientific research to develop its formula; every ingredient has a specific function, and research to support its use. Our active ingredients include CoQ10, Vitamins C, E, D3, B12 and Folic Acid. FERTILIFY complies with both U.S. and Canadian health regulatory requirements. 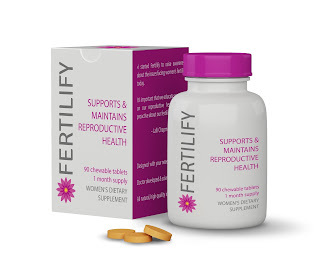 FERTILIFY is for women who: - Want to have children now, and want to support their reproductive health - Want children, but not just yet, and want to be proactive in supporting their reproductive health - Are consulting a doctor, and want an all-natural way to complement their treatments - Have children and would like to support their fertility to have more in the future - Want to support their reproductive health before oocyte cryopreservation (egg freezing) treatment Together we can help women take charge of their fertility. FERTILIFY Inc.